Have something you’re dying to ask? Or a piece of advice you would like directly from me? 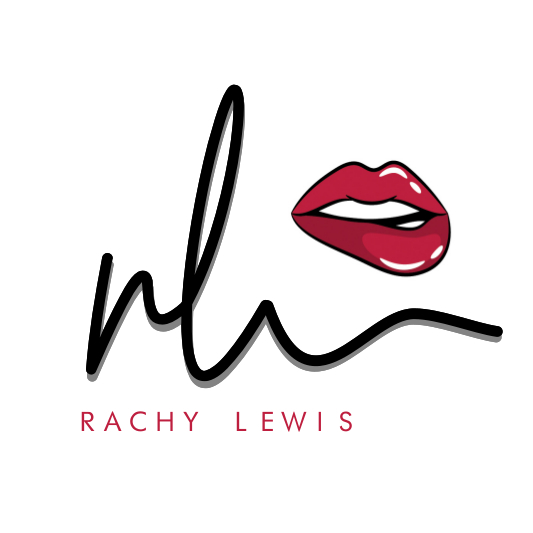 Don’t hesitate to contact me by email at rachylewis101@gmail.com or by using the form below.